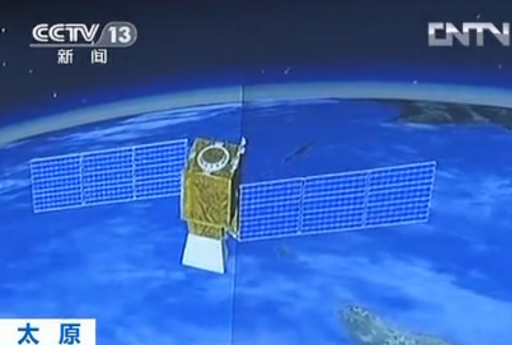 The Yaogan satellite constellation is officially classified as a civilian Earth observation mission dedicated to carrying out scientific experiments, surveying land resources and crop yield, and monitoring disasters. However, the consensus of outside and inside observers is that Yaogan is used for military reconnaissance on a global scale. 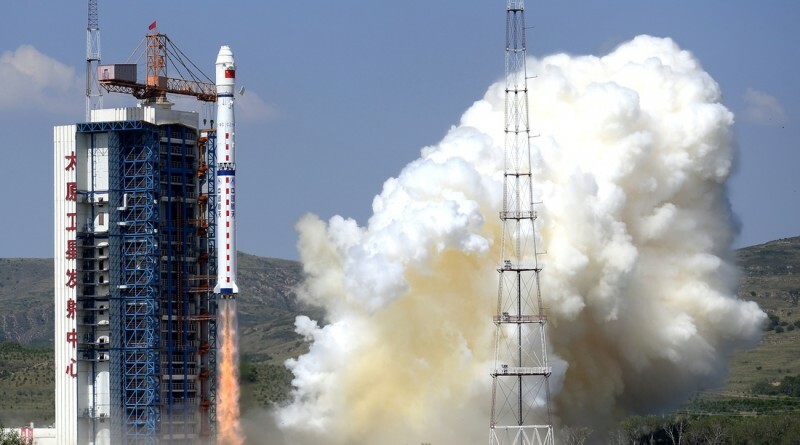 This conclusion is based on information released by Chinese sources and the observed structure of the satellite constellation as well as its launch rate that overshadows any civilian program – by far. 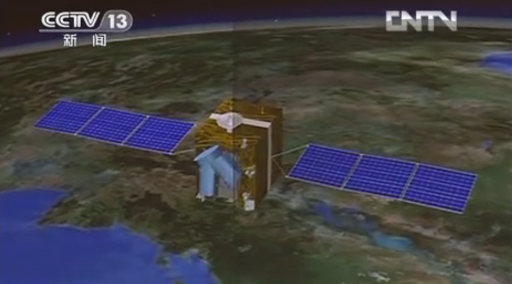 Yaogan 9 brought a big surprise in 2010 when instead of a single satellite, three spacecraft were delivered to orbit in a single Long March 4C launch. The three spacecraft entered a a highly choreographed, triangular constellation in a 1,080 by 1,100-Kilometer Orbit at an inclination of 63.4 degrees – resembling the US NOSS triplets that were used for electronic intelligence purposes until being replaced by duos of NOSS (Naval Ocean Surveillance System) starting to be launched in 2001. 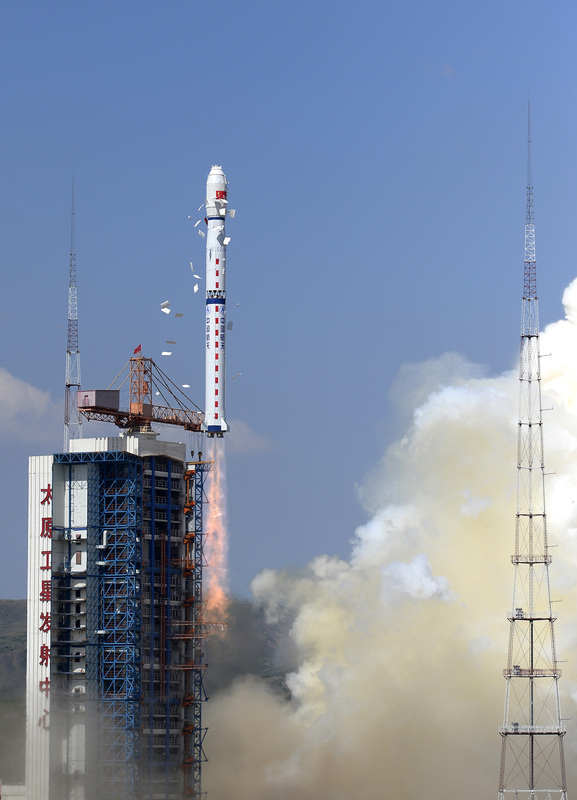 A total of five Yaogan triplet launches have taken place to date (9, 16, 17, 20, 25). As per the usual procedure, no information on the satellite’s identity and orbit was provided by Chinese officials. 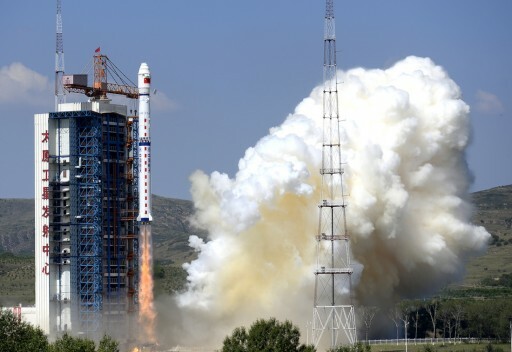 Orbital data released through U.S. Space Surveillance shows the upper stage of the Long March 4C rocket to have reached an orbit of 1,065 by 1,205 Kilometers inclined 100.46 degrees. The Long march 4C Launch Vehicle that was used for the Yaogan-27 launch is part of China’s flight proven Long March Rocket family. It is derived from the CZ-4B Launcher, but features a re-startable upper stage and can accommodate a larger Payload Fairing. It is operated from the Jiuquan and Taiyuan Satellite Launch Centers.